So, if you are thinking that you saw this before on my blog, you are right! 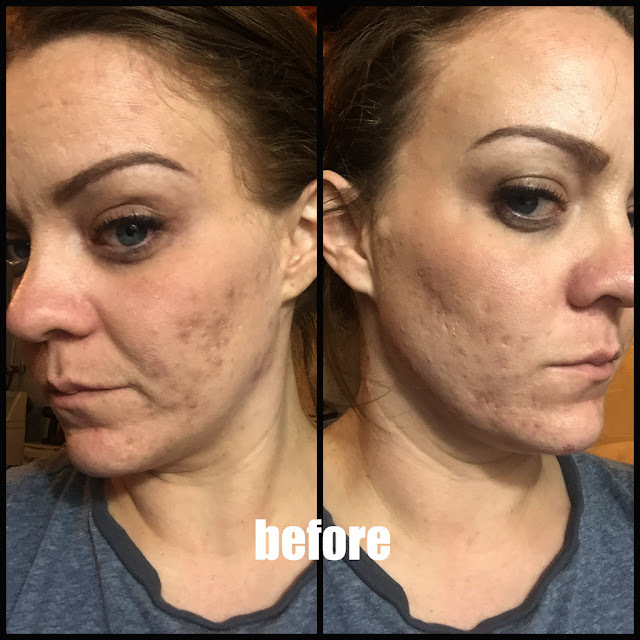 I reviewed this product a couple months ago and I am super excited to do it again!! I have been able to use this product a couple times in between now and then and I have some super pro tips for you!! I am also showing you their NEW 8oz bottle which is such a great value. At only $39 this is a total steal. I also have an AWESOME 15% code. Use BBLOGGER at the checkout. When you are ready to buy, just click here. I love the Beautisol product. I think they have a fantastic line and fantastic behind the scenes team. Tip #1- Do NOT use the body mousse on your regular, clean face. Spend the little extra and buy the face product. I have sensitive skin on my face that does not love the regular body product. With that being said, you can use this on your face IF and only IF you exfoliate. YOU MUST exfoliate before you put this on your face or it will not work out! Great thing is, they have a product just for your face. Be sure to check it out here. You can also use their face exfoliant called Exscrub Me? I reviewed this, as well, and you can check it out here. Tip #2- "If you can't tone it, tan it" Yes!! I am soooooo in love with this, because it is true.I swear when I use this, it looks like I lost 20 lbs. So, YES- I am in love. Tip #3- A lot goes a long way. With this product, you do not need to lob it on. Literally a half a pump per swipe is what I use. It's slightly tinted, so you will be able to see where you apply. Tip #4- Well, there are several lumped into one. 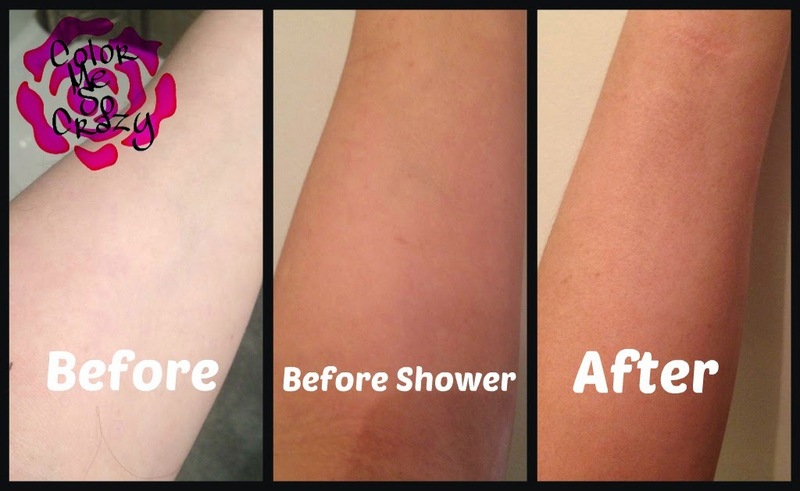 Tips for before use are: shower right before. Open those pores to absorb the color. Exfoliate before you use. Scrub off all of that stuck on gunk. Use gloves so that you don't get those dark spots on your hands. Disposable are the easiest. I also rub a little Vaseline on any part that is extra wrinkly- my elbows, knuckles, knees, ankles, etc. This will help it apply more evenly. Tan at night- it's just easier. Tip #5- Afterwards make sure you moisturize. I cannot stress the importance of this. I never took this seriously, but you HAVE to do this. 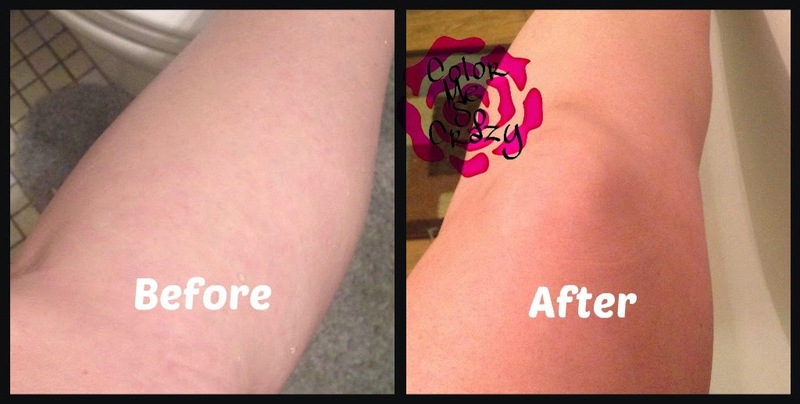 In order for your tan to wear evenly to it's fullest, you cannot skip this tip. Do not shower, swim, dance naked in the rain, etc for 6-8 hours afterwards. The next shower you have, do not scrub in the shower or afterwards with your towel. Just pat, it will still work! 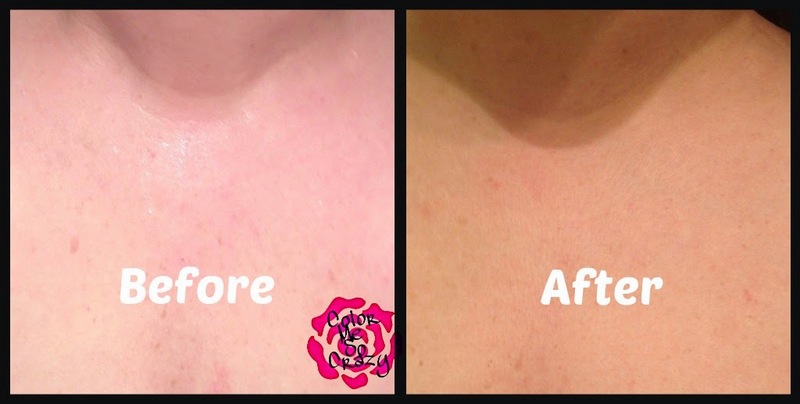 Exfoliate 3-4 days afterwards to help your tan fade evenly. Once you are ready for a fresh coat, sit in the bath for about a half an hour and then exfoliate. Your tan will come off and you are ready to go again. The smell- This really does a have a great smell. Most self-tanners that I have used smell like burning dead skin. This does not. It actually smells awesome. Trust me! I have a super sensitive nose!! The ingredients- They are paraben-free, propylene glycol-free, and cruelty-free (PETA certified). In addition, it has antioxidants and anti-aging ingredients that you know I love. The price- For a whole 8oz it is only $39. For the small amount you have to use to get full coverage, this 8oz bottle will last you an entire season.